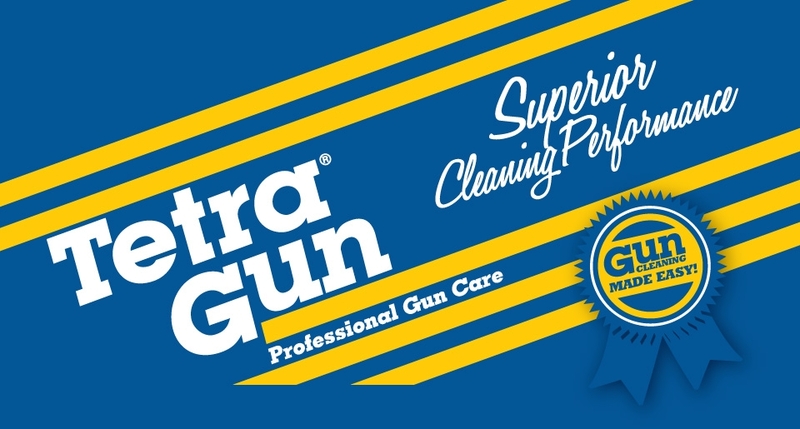 TETRA® GUN - Cleaning Patches - .17 - .22 CAL. - 1" x 1"
TETRA® GUN - Cleaning Patches - .243 CAL. - 7MM - 1.5"x1.5"
TETRA® GUN - Cleaning Patches - .30 - .45 CAL. - 1.5" x 3"